Upon opening the Smart Oven Gloves and you receive 2 in the package, I noticed that they were a nice size. I have large fingers and hands but the gloves fit with no issues. They were comfortable while on and I felt like I could still hold onto utensils etc while having them on. They were easily cleaned when food spilled on them.With BBQ season coming up soon, I can't wait to get more use out of these and not be so afraid of using the grill. 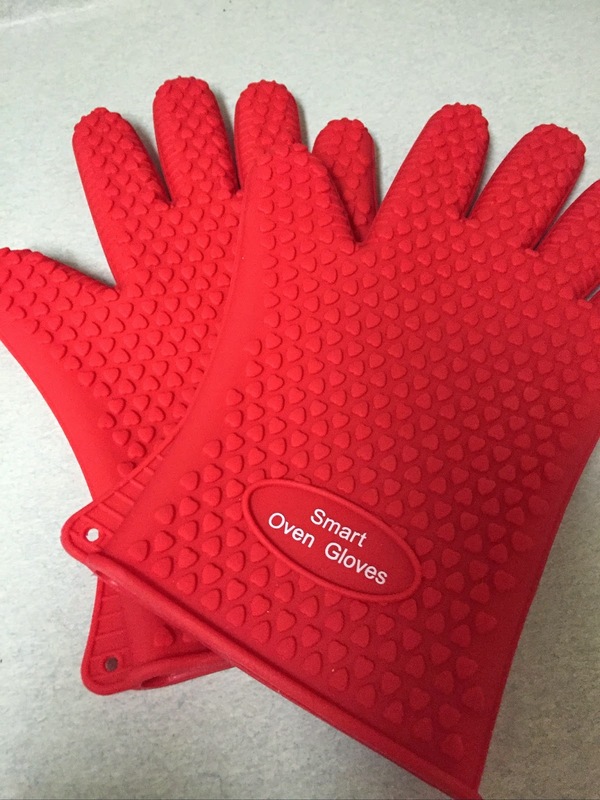 With BBQ season coming up, wouldn't you like to keep yourself protected with Smart Oven Gloves? 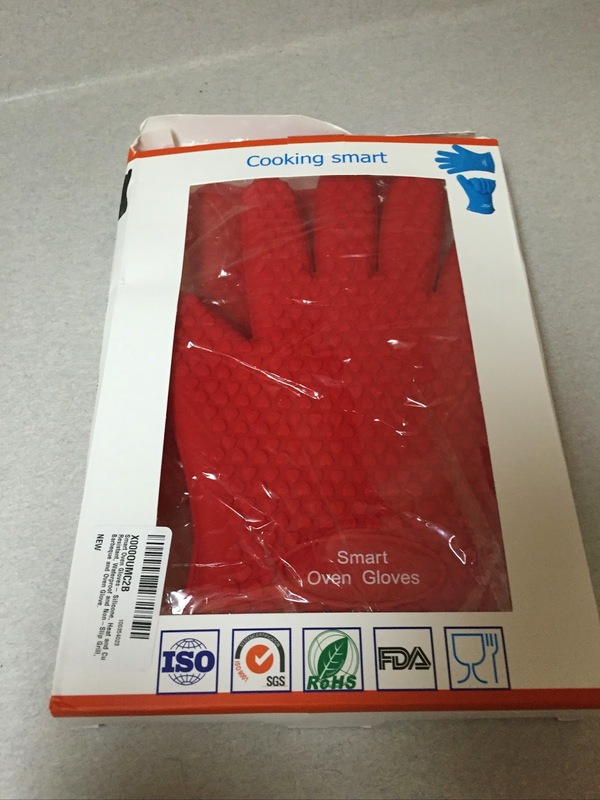 One lucky reader will win a set of Smart Oven Gloves of their own. RULES - You must be 18 or older to enter and live in the US. 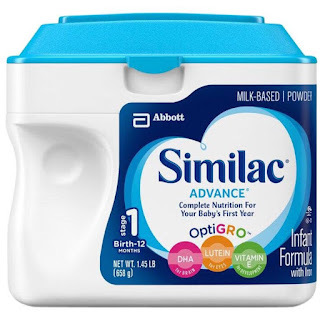 Giveaway ends 3/31/15 at 11:59 pm eastern time. Winner will be picked via GT widget at random and will be emailed. Winner will have 48 hours to respond before another winner is chosen.